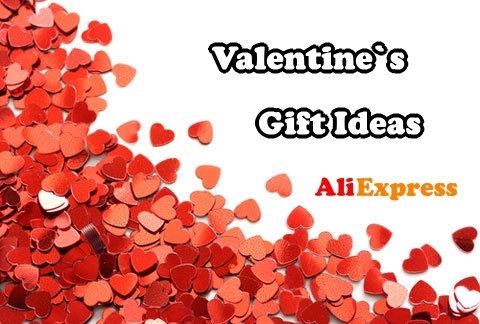 Have Aliexpress blocked your account due to abusive buyer protection? Then read on. Aliexpress users like to open disputes, even if they are not eligible for them. They simply test whether they will go through and have free goods. It’s not fair to Aliexpress sellers. And Aliexpress is trying to protect them. Here are examples of abuse of buyer protection. 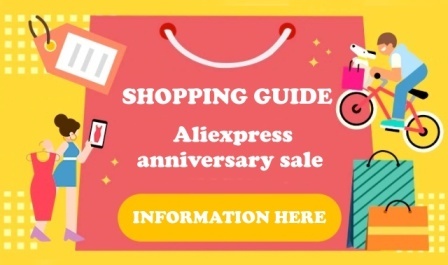 If you do not want to block your Aliexpress account, follow these instructions. If you claim that the goods do not match the product description, but the goods match the product description. Be sure to follow the above instructions. 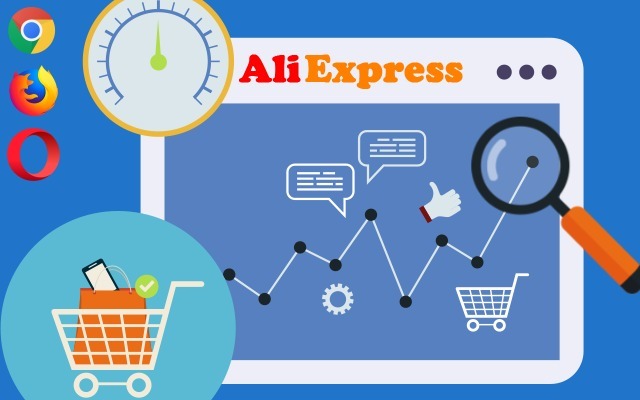 Otherwise, Aliexpess could have undergone a number of disciplinary measures, including limiting your purchasing rights and suspending or terminating your account. 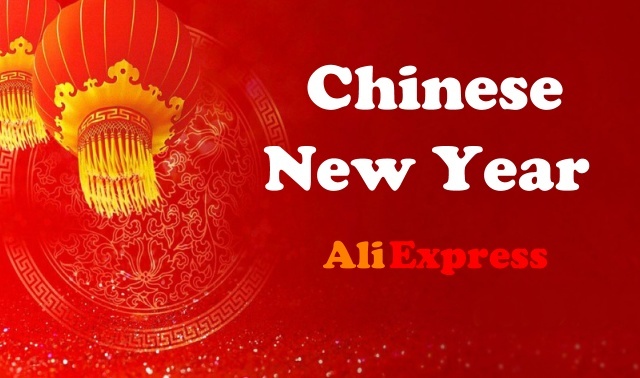 In addition, if it suspends or terminates Aliexpress your account, it may also suspend or terminate all accounts (including newly created) that Aliexpress considers to be related to you. All this on the basis of the information it has about the relevant accounts (registration information, credit card information, and computer information). In short, act by the rules and you should avoid canceling your account. Be in touch with sellers, and if you are afraid that your purchase protection is running out, prolong it. I don’t understand this message you sent me. I have never opened a dispute with any of your seller’s. As a matter of fact, I haven’t placed an order, so, there would be no need to pose a dispute with any of your members. I believe you have the wrong email address. If you can show proof that the dispute came from my account on file, please share that information with me. Somebody could have obtained my account information, it has happened before. If this is a message being sent to all account holders, you should have conveyed this in the opening of your rules. Quite frankly, I would not have to use trickery in order to get an item, my ethics are above that level.